No-one buys a boat to spend time in the engine room. 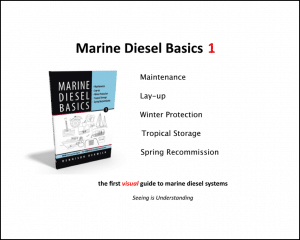 Marine Diesel Basics explains - with more than 300 simple drawings - how to accomplish all the tasks to enjoy trouble-free motoring - on motorboats, sailboats and canal boats. 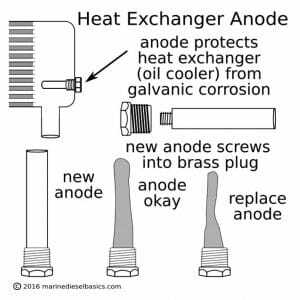 how to service the engine and all accessories - filters, pumps, batteries, couplings, stern glands, propellers etc. 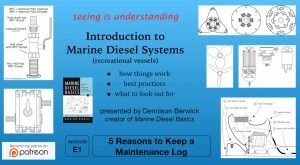 "Best marine diesel maintenance book out there...I read every marine diesel book I can get my hands on. This one is my favorite--right to the point..Very helpful illustrations and helpful charts The best part is that Mr. Berwick understand the little real-life issues you will encounter when you actually go to do that job, and he has great suggestions for dealing with them...Highly recommended." "Excellent book, straight forward and to the point. A must on any sailboat!" 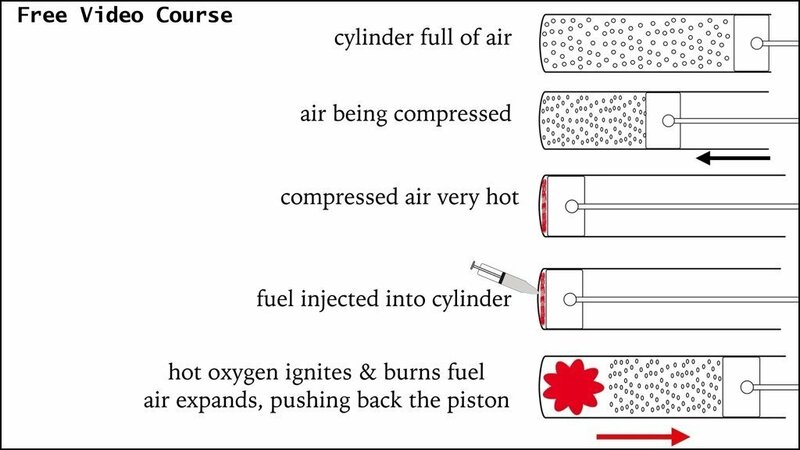 "...laid out in a way that just makes sense. It is a joy to read and assimilate." Michael Erkkinen, personal review December, 2017. 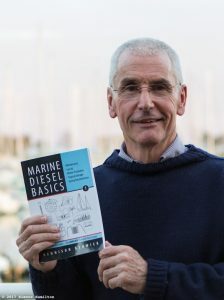 Overall, this book is highly recommended for anybody who has a diesel engine aboard their boat." 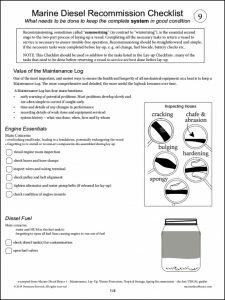 "Berwick’s guide is a huge asset for those wishing to get a little more hands on in the engine room due to its simple, visual directions...it is essential material for anybody just starting out on diesel engines due to its clear illustrations. It would have saved me hundreds of hours of researching and watching long-winded YouTube videos when I began tackling our own power plant. 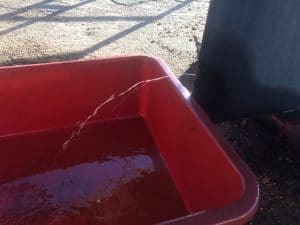 Even after 5 years of full-time cruising and engine maintenance I discovered a number of new tips and tricks in this guide. I highly recommend it." 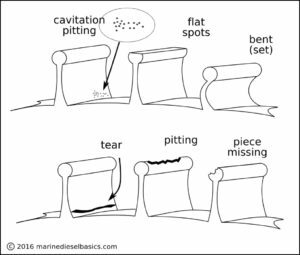 "...enormous amount of useful information...The accompanying illustrations make the book a very helpful reference work...everything is covered." "...a very, very comprehensive coverage of the subject...this is as good a guide as you'll get...Highly recommended." 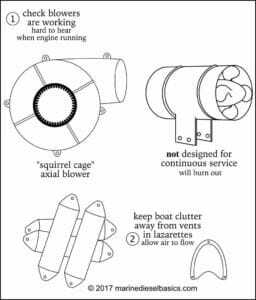 "Very useful, practical and to the point, a must on every boat. Good job Capt Berwick !! Write some more books." 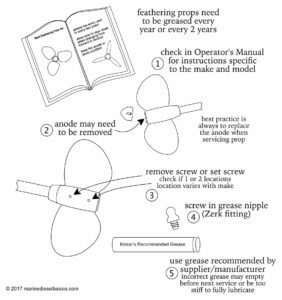 I recommend it to any boat owner but especially a sail boat owner who does their own maintenance." "Your book went down a storm earlier in the week with my students..."
"Excellent, clear, concise and easy to follow. 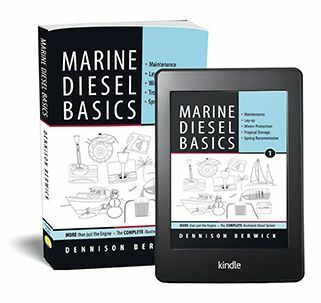 Highly recommended"
"Dennison Berwick challenges boat owners to stop being so intimidated by their diesel engines and to realize that basic maintenance is actually easy...but you have to do it. He's right of course and this message was written with me in mind; a non-marine professional recreational yacht owner. His pictures were instructive and his positive attitude was inspiring... 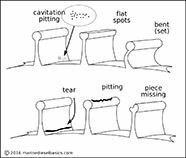 It is thoughtfully well written and the illustrations make this topic accessible. I recommend it highly." "I have the hard copy - brilliant. 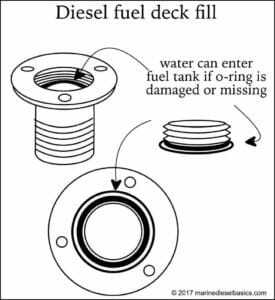 Totally recommend to all boat owners with diesel power, and to would-be, soon-to-be boat owners. 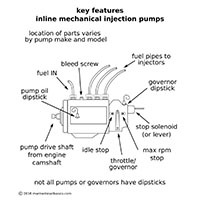 Great for diesel mechanic students as an excellent quick reference."